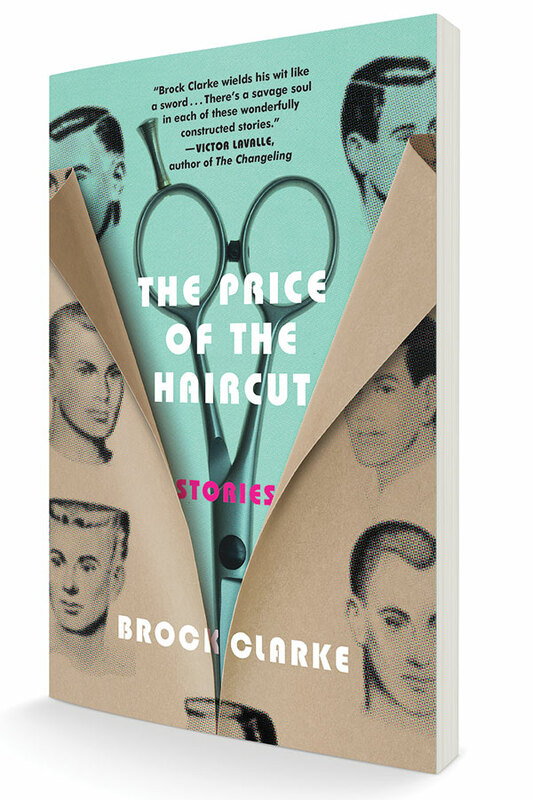 The Price of the Haircut (Algonquin, March 13) is Bowdoin professor Brock Clarke’s third short-story collection. Clarke’s recurring motif is the price we pay in pursuit of authentic human connections, between husbands and wives, parents and children, amid infidelities, fights, and irreconcilable differences. His stories teem with wit, vulnerability, and cringingly bad decisions. 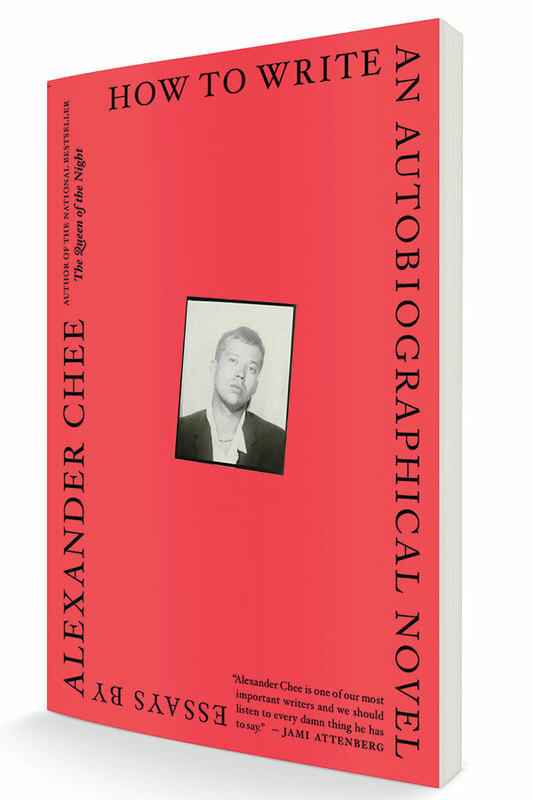 In How to Write an Autobiographical Novel (Mariner, April 17), author Alexander Chee explores his path to becoming a writer, from growing up in South Korea, Guam, and Cape Elizabeth to working odd jobs in catering and tarot reading. Turning to essays after two acclaimed novels, Chee weighs in on sexuality, race, and class. The title piece was a viral hit on BuzzFeed. 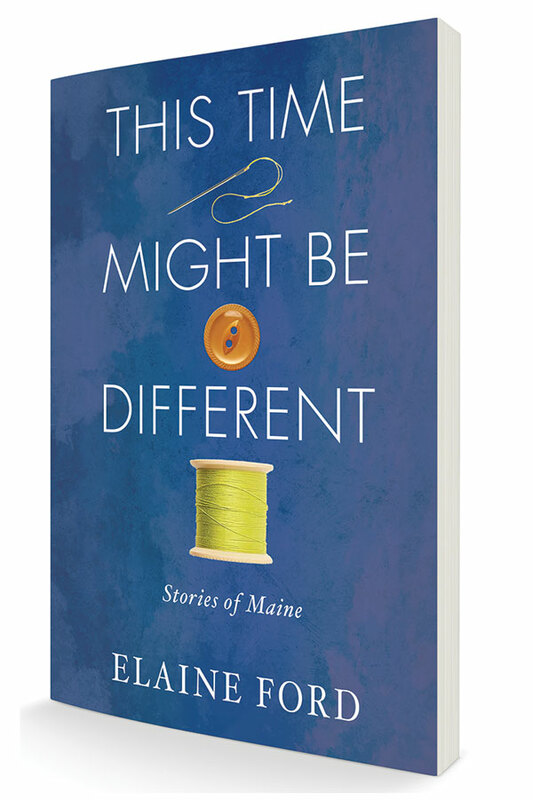 The New York Times described Elaine Ford’s writing as “reminiscent of Andrew Wyeth’s stark paintings, which use the terrain of northern New England to explore a much larger emotional landscape.” And though Ford passed away last year, a posthumous short-story collection, This Time Might Be Different: Stories of Maine (Islandport Press, March 13), delivers more of her quietly gripping storytelling. Lindsey Moran is a former Down East intern (and a hiker and climber). Follow her on Twitter at @fueledbylindsey.